Surface specialist Maxtop has reported a surge in customers renovating kitchens and bathrooms in preparation for selling their homes this Spring. 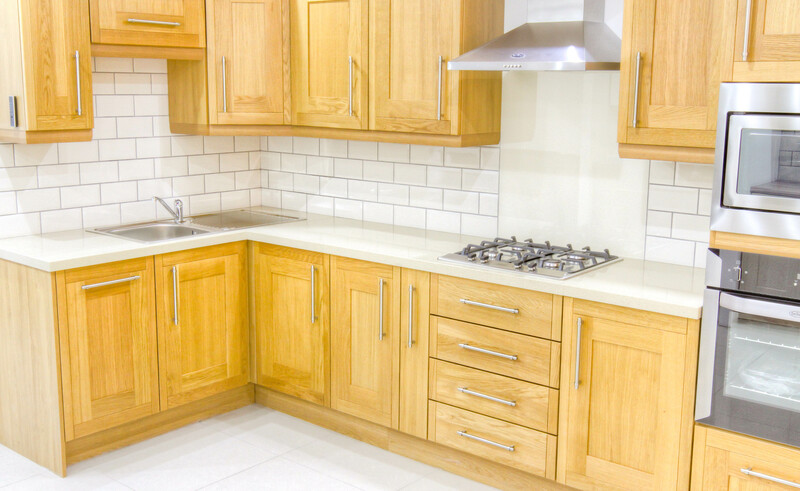 The worktop specialist has seen sales rise month-on-month for its unique Maxtop quartz surface, with customers looking to add value to their property before putting it on the market. Stephen Moss, managing director of Maxtop commented: “In recent months we have had a flurry of customers looking to completely change the look of these key rooms by replacing the surfaces. It is a simple and cost-effective way of adding significant value to a house. Launched in 2014, the modular quartz product features a patented interior honeycomb structure, offering the aesthetic benefits of a solid stone surface, with the advantage of a deeper 40mm profile, whilst being incredibly light weight. Maxtop Quartz, which offers a 25 year guarantee, is available in up to 10 finishes including pearl white sparkle, anthracite and emerald, and is available for immediate sale and installation.